It is important to understand the difference between Zodiac and Rashi. Your Zodiac sign is your sun sign, which is determined by where the sun was in transit during your birth. The sun takes 12 months to go through the 12 zodiac signs so its location is often present in one sign for a period of one month which easily assigns a sun sign or zodiac sign to a person by the month and date they were born. Your sun sign helps look into an overview of your future. Your Rashi is your moon sign, which is determined by where the moon was in transit during your birth. Unlike the sun, the moon takes 28 days to go through the 12 zodiac signs so its location is present in a sign for only 54 hours which requires a deeper exploration to assign a moon sign to a person. 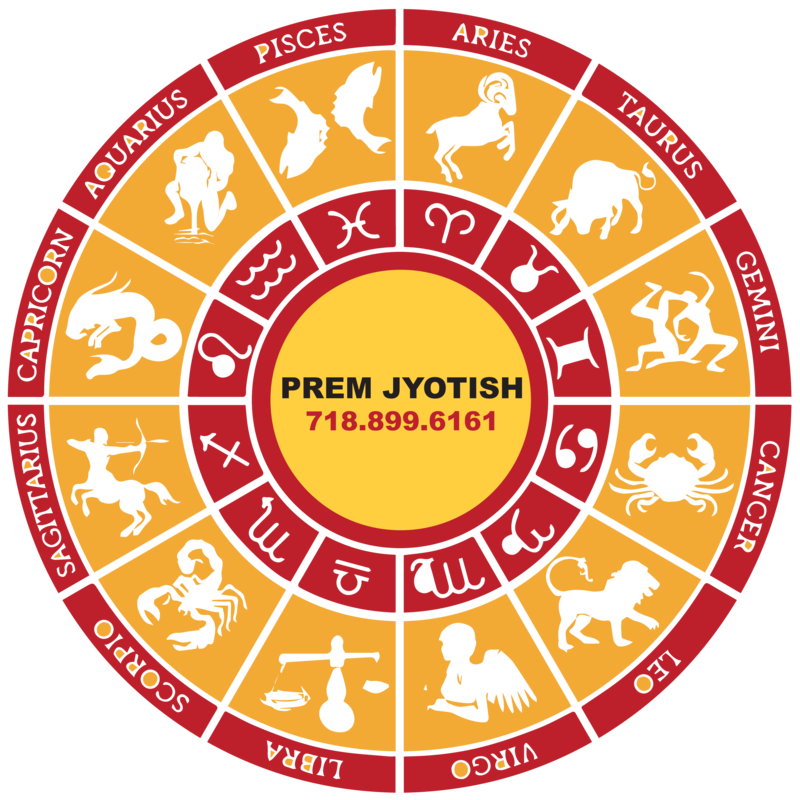 Your rashi, in actuality, is more important than your zodiac sign as it takes a deeper look into your daily life and energies around you that help shape your future. The 12 Zodiac signs are each associated with its own house and planet.